Horehound is in the mint family of plants and looks a lot like mint, but it isn’t mint. 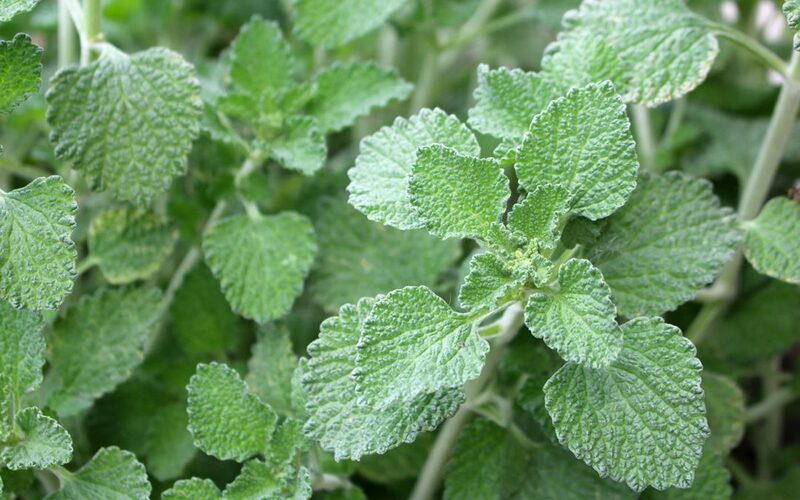 Horehound (aka Marrubium) has been used for centuries as a natural remedy for a wide range of respiratory conditions. It is a popular ingredient in commercial cough syrups and lozenges. There are two types of horehound, white and black. They are related but different plants. White horehound (Marrubium vulgare) is commonly just called horehound and the black variety (Ballota nigra) is called black horehound. They have some similar properties, but black horehound has a very bitter taste, while white horehound is minty with menthol qualities and is often used to make candies. 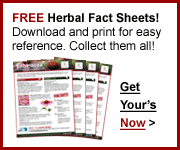 White horehound also has a long history for being used for its antispasmodic properties. It has been used to treat seizures, tremors, and cramping, including menstrual cramping. 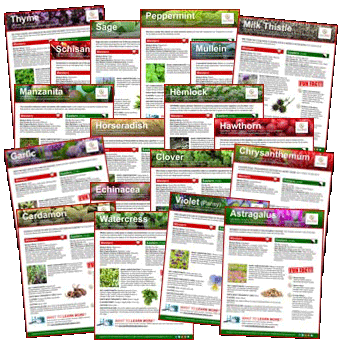 Discover Horehound (Ku Bo He) and other herbs by visiting our Herb Directory.